The 16th edition of the annual Coachella Valley Music and Arts Festival started yesterday (Friday April 10) and will continue over the rest of this weekend and the next. Thanks to technology, those of us not lucky enough to be able to hang out in the desert in California all weekend can watch the live stream. The only artist you won’t be able to see on the live stream is Drake – you have to be there in person for that. Otherwise there is a really comprehensive schedule on the 3 live stream channels – find the feed for Channel 1, 2 and 3 below, followed by the full schedule. 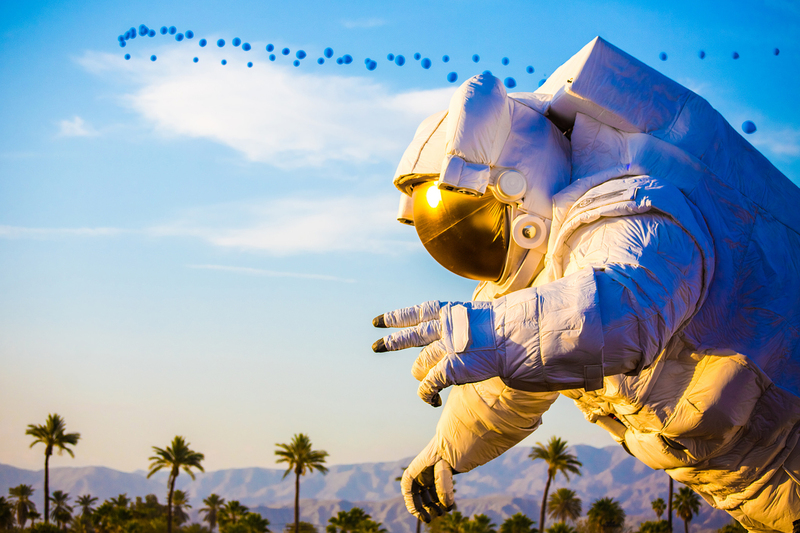 The Coachella Valley Music and Arts Festival (commonly referred to as Coachella or the Coachella Festival) is an annual music and arts festival held at the Empire Polo Club in Indio, California, located in the Inland Empire’s Coachella Valley in the Colorado Desert. It was founded by Paul Tollett in 1999 and features many genres of music, including rock, indie, hip hop, and EDM, as well as art installations and sculptures. Across the grounds, several stages continuously host live music. 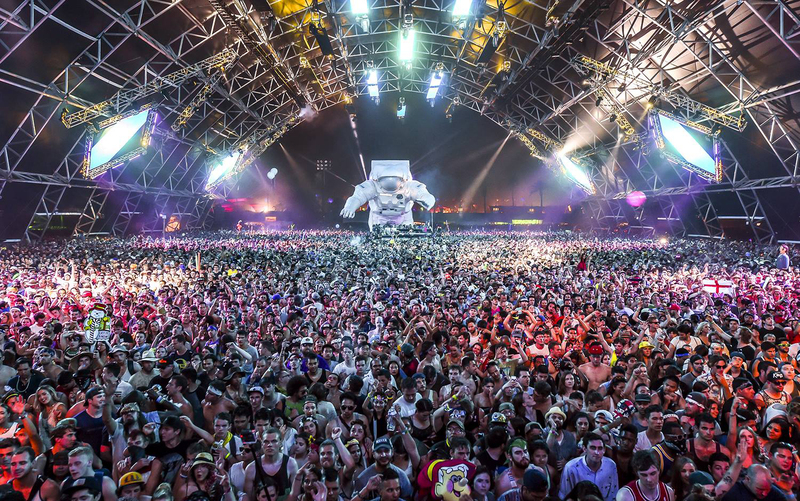 The main stages are: Coachella Stage, Outdoor Theatre, Gobi Tent, Mojave Tent, and the Sahara Tent – a new Yuma stage was introduced in 2013. Over the course of this weekend and next 160,000 people will trek to the desert in California. 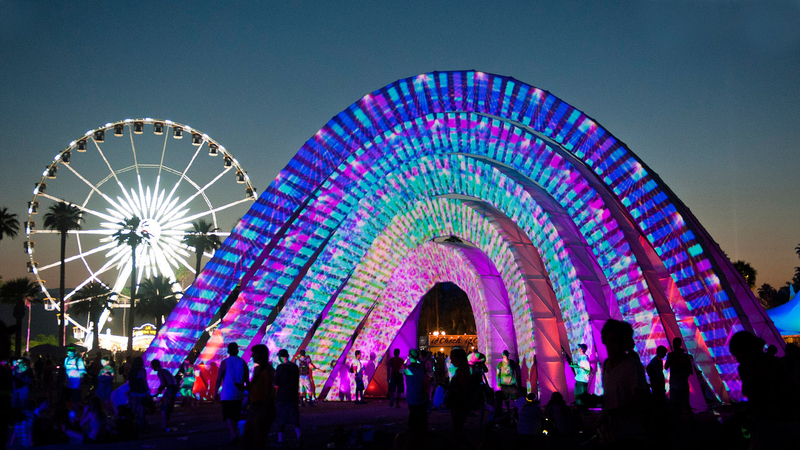 For us Live streamers we won’t have to hustle with the crowds, we can watch all the Coachella happenings all weekend via the below live stream, which kicks off at 3:30 p.m. PT.